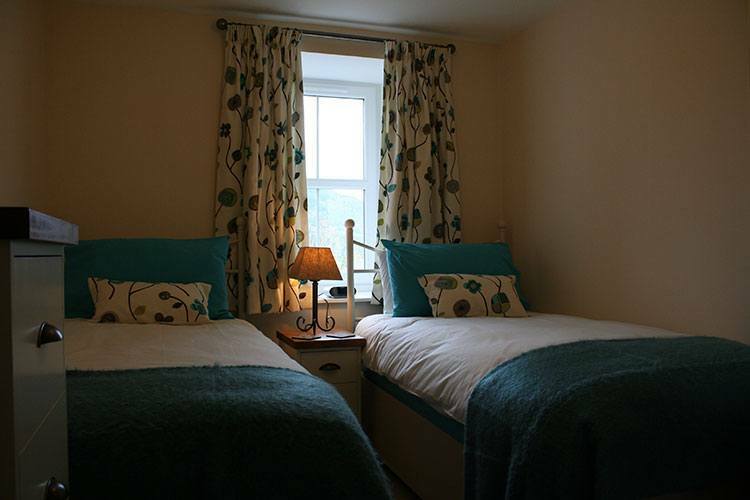 Rated 4 stars, The Crown Apartment is furnished to a high standard to create a very welcoming environment. 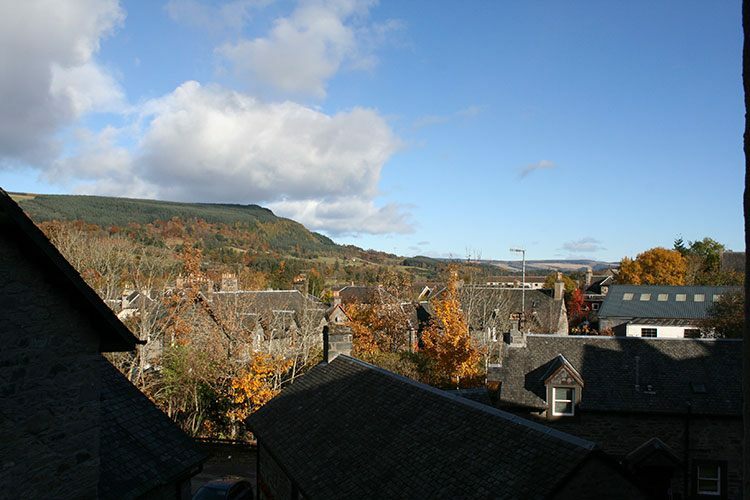 Its central location in the popular town of Aberfeldy means that there are shops, restaurants, bars, activities and attractions within easy walking distance. The famous Birks of Aberfeldy are just a short walk away and a must for anyone visiting the area. 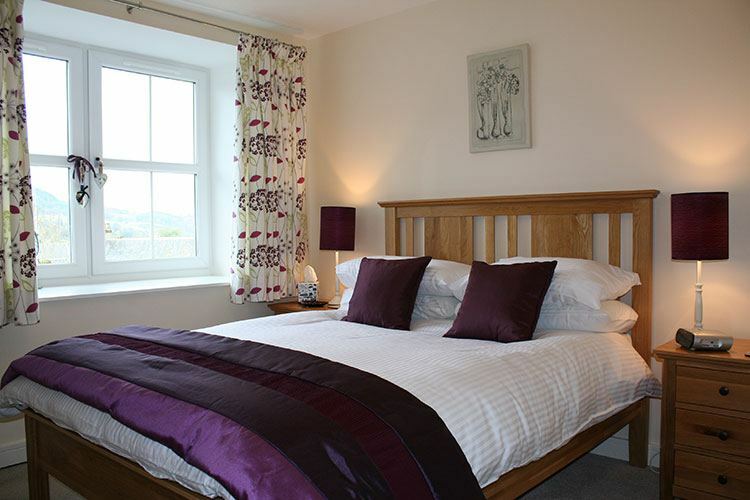 The Crown Apartment sleeps 4 with 2 bedrooms – one double with en-suite shower room and one twin. 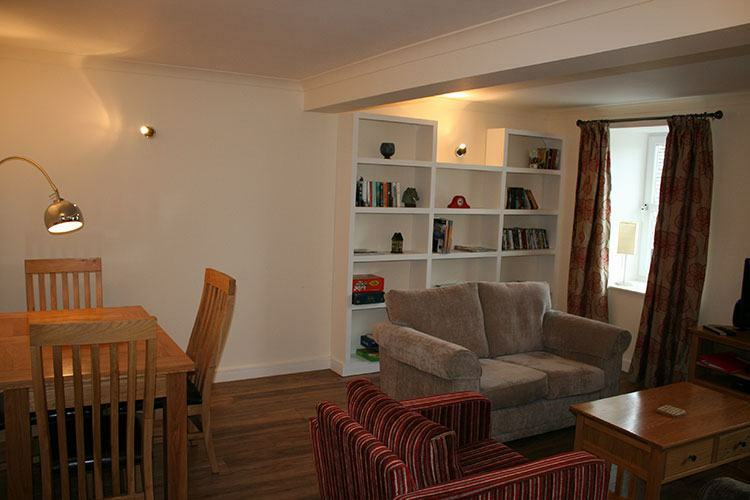 The living/dining room boasts comfy seating and oak furniture including dining table and chairs. 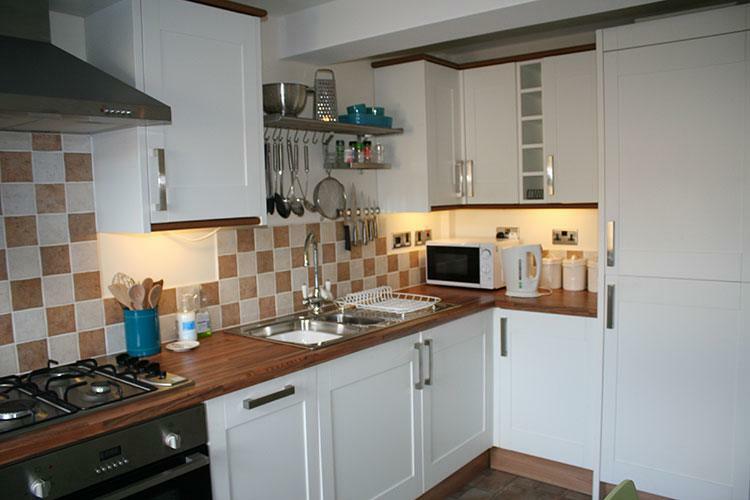 The well equipped kitchen also has a table and chairs, ideal for breakfasting. Finally, the family bathroom has a shower over the bath, washbasin and wc. 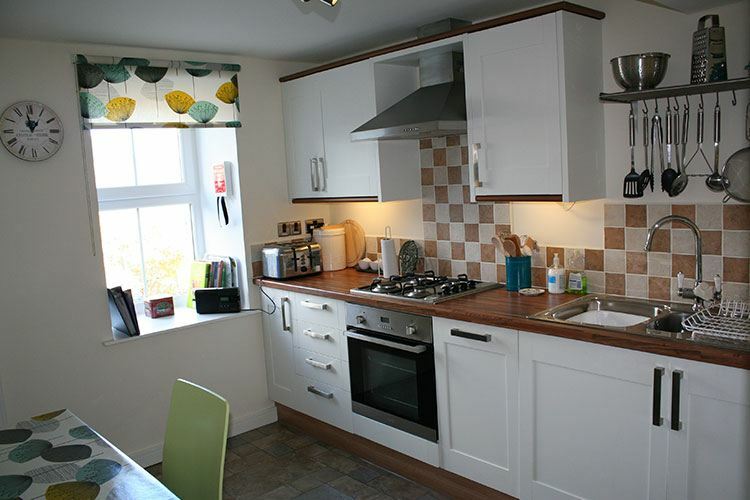 We require a good housekeeping deposit (GHD) of £100 in the form of a pre-authorised card payment. Please see our Terms and Conditions for full details. 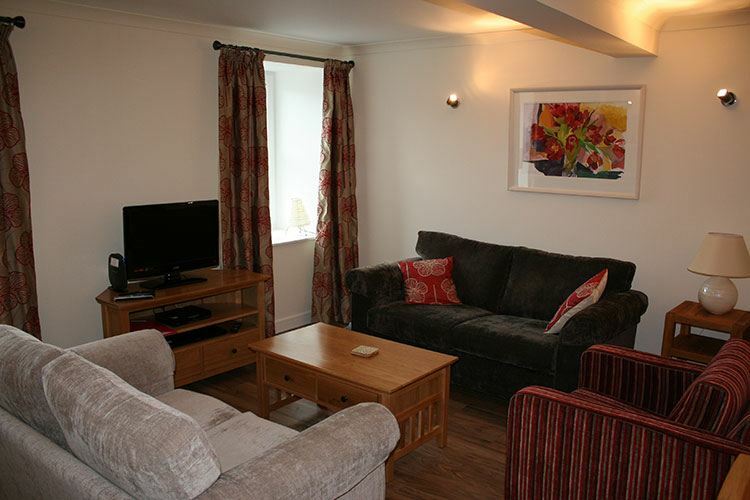 The Crown Apartment is conveniently located in the heart of Aberfeldy with all the town has to offer within walking distance. 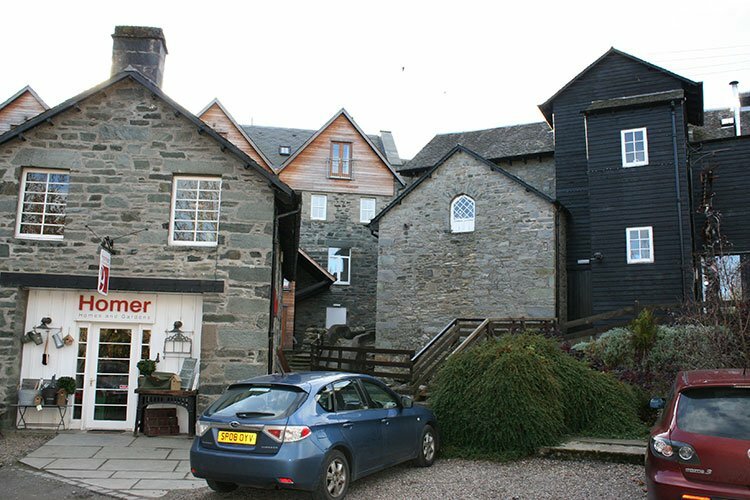 Aberfeldy has a wealth of shops including a large supermarket, butchers and bakers. There are gift and craft shops, an award winning book shop and lots of places to eat. For our more active guests, there is a wide selection of activities such as golf, fishing, walking, cycling, white water rafting and even bungee jumping in the area. There are also numerous castles and distilleries, a community owned cinema and Theatre. Various festivals and music events run throughout the year. This great little town really does have something for everyone! Various water sports are also available on Loch Tay which is a 10 minute drive. In addition, we have the Scottish Crannog Centre with is a great attraction for all the family. Finally, Kenmore is home to the new Loch Tay Safari centre, part of the award winning Highland Safaris based in Dull.